Holden’s withdrawal from local manufacturing and a weak product line-up has seen its market share decimated. 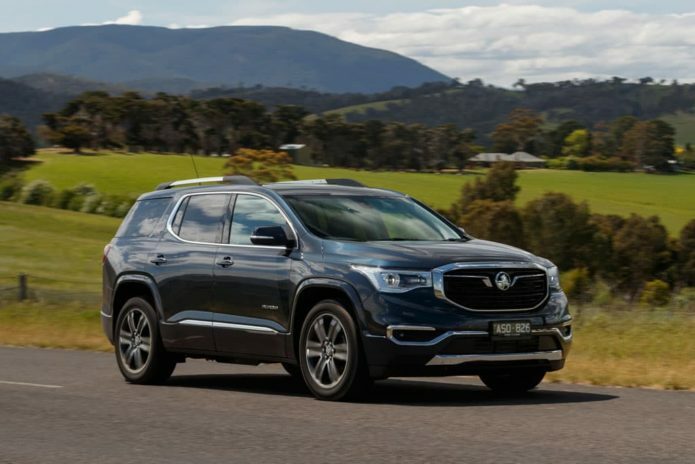 Now GM has ploughed $100 million into the new 2019 Holden Acadia, using much local engineering know-how to Australianise the big American. Does Acadia have what it takes to help turn Holden around?